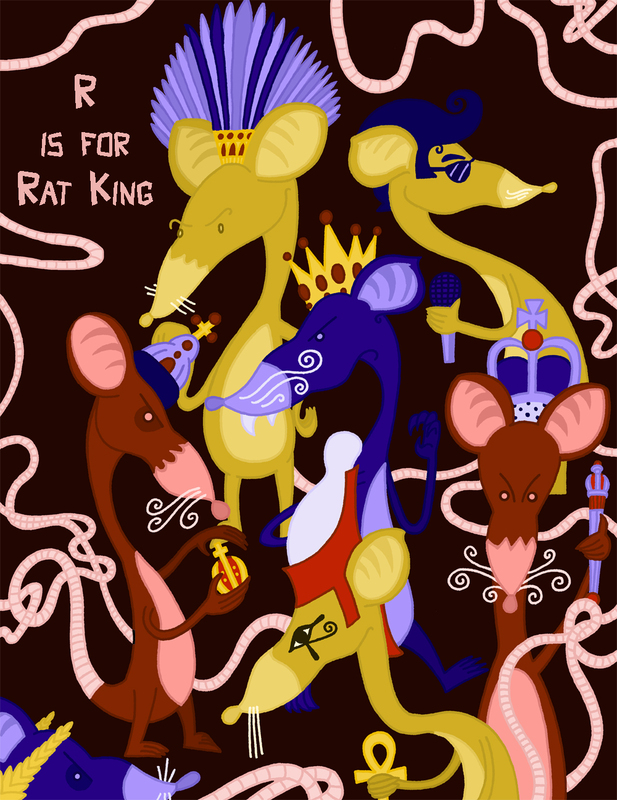 This entry was posted on February 1, 2011 at 12:21 AM and is filed under Center for Cartoon Studies, Cryptozoology, Monster Alphabet, Monsters, Thesis with tags Alphabet Book, Cryptozoology, Monster, Nutcracker, Paul Swartz, R is For, Rat Elvis, Rat King, Thesis. You can follow any responses to this entry through the RSS 2.0 feed. You can leave a response, or trackback from your own site.